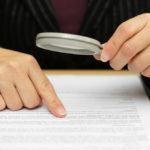 How long will it take to process my lease documents? You’ve chosen which car you want, what type of lease contract you are going to have and for how long, you’ve been approved for finance and you’ve just sent off your documents. What now?Well, we have to process these lease documents. At OSV, we value transparency and think it’s important that our customers know exactly what happens at each part of their leasing process with us. 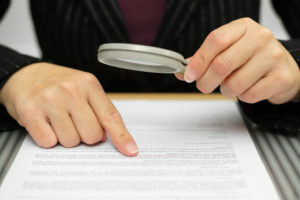 So in this article, we’ll be talking about what sort of documents you will be expected to sign, how long they will take to process, and what things can hold up the documentation process.It should be noted before we go on that this is the OSV process, and we can’t say that this will be the same with other vehicle suppliers.